Last month I volunteered with Panuku Development Auckland to do a Public Life Survey in Manukau City Centre both on a weekday and a Saturday observing pedestrian counts and activity in set areas. The two areas I covered were Hayman Park and the bus stops outside Manukau Rail Station (Tuesday) and Manukau Mall on the Saturday. Both were the 4pm – 8pm shift meaning I either caught commuters or the change over from shopping to entertainment class traffic. Given I have the 4-8pm shift my main objective was to measure pedestrian counts in the Hayman Park area that included Davis Avenue Bus Stops (the interim area for the major stops until the Bus Station is open next year). So I am watching and counting commuter traffic whether it be workers or students. And what did I get? Students and commuters passing through making their way to their busses or the Manukau Train Station. Yes there was some activity in Hayman Park as people lingered but at all the observation points including Lambie Drive people were just passing through making their way to their commute stop. 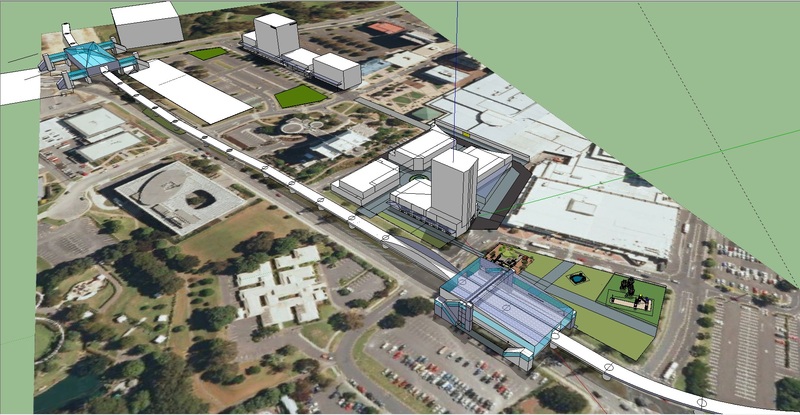 This is the major problem with Manukau and is acknowledged in Key Move Two. 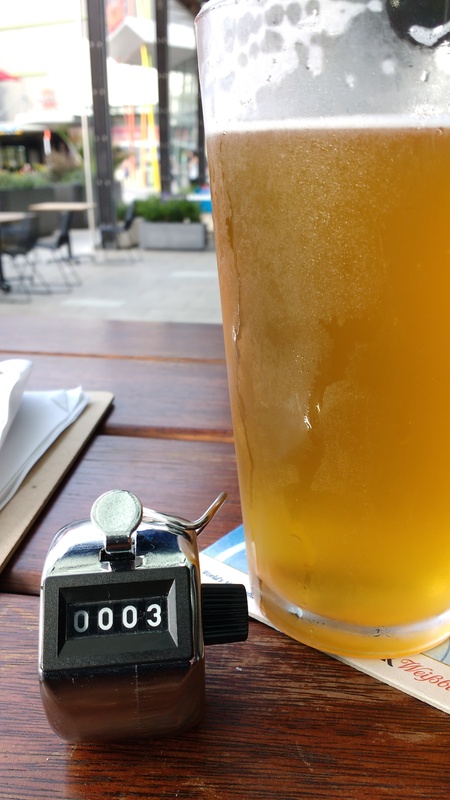 Manukau is a 9-5 Monday to Friday economy with little attraction to stay back and linger into early evening as the observations would tell you. People were busy making their way to their commute stop to get home and even if they did want to linger the hospitality and retail spaces are in the opposite direction on Ronwood Avenue and Amersham Way. Manukau Station Road I can tell you right now is desolate and un-inviting in the weekend. While it could serve as an access link between Manukau Station and Rainbows End the legacy of the road being State Highway 20 (thus a primary arterial between the Airport, Wiri and State Highway One until the South Western motorway opened in 2012) means it is still a four lane wide road with a large grass median in the middle. 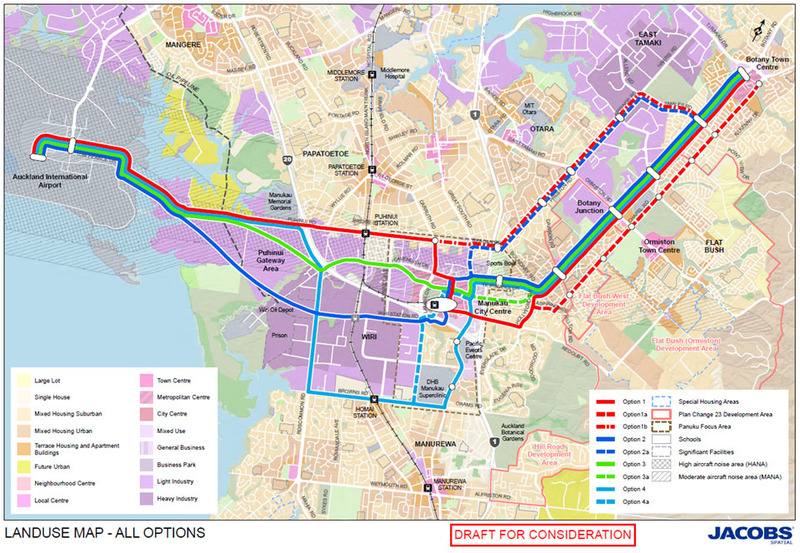 With a bit of humanisation (and the addition of a Light Rail Transit system (Option 1) Manukau Station Road would become a more attractive access link between the two stations and Rainbows End. The Putney Way entrance Manukau Mall (southern entrance) was busy as people were entering and exiting the mall either to/from the car park or Manukau Station. 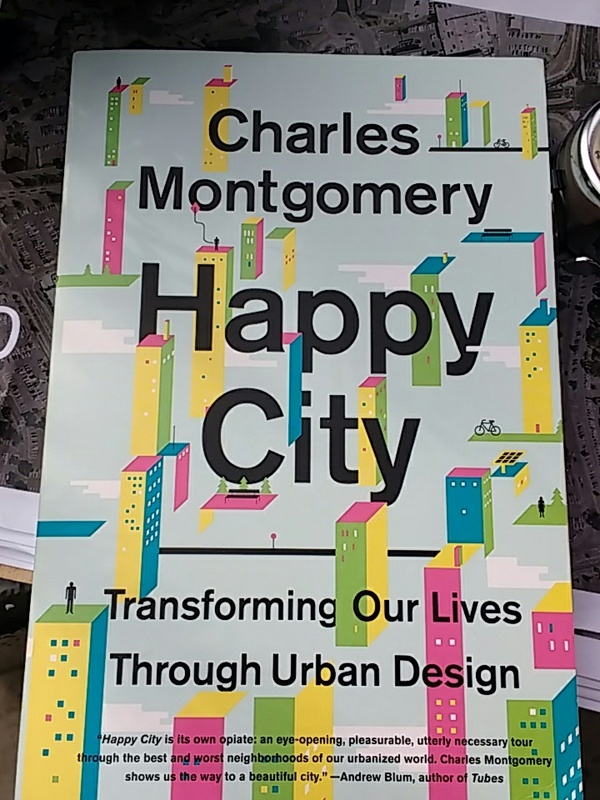 While the mall is a primary anchor flipping that car park into a “Town Centre” development while humanising Putney Way would give some serious muscle into getting the southern end of Manukau City Centre playing its part as a vibrant heart. 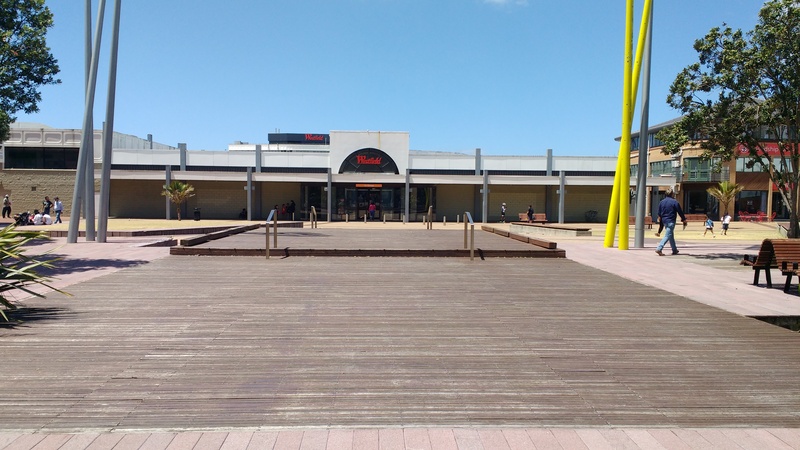 Manukau Plaza needs a bit of work with it isolated from the mall (blank walls) and lack of hospitality spaces (cafes) that would give you a reason to linger. That said the Our Manukau group have been doing weekly markets and activities on Saturday in the plaza space showing what can be done to revitalise a large open space. 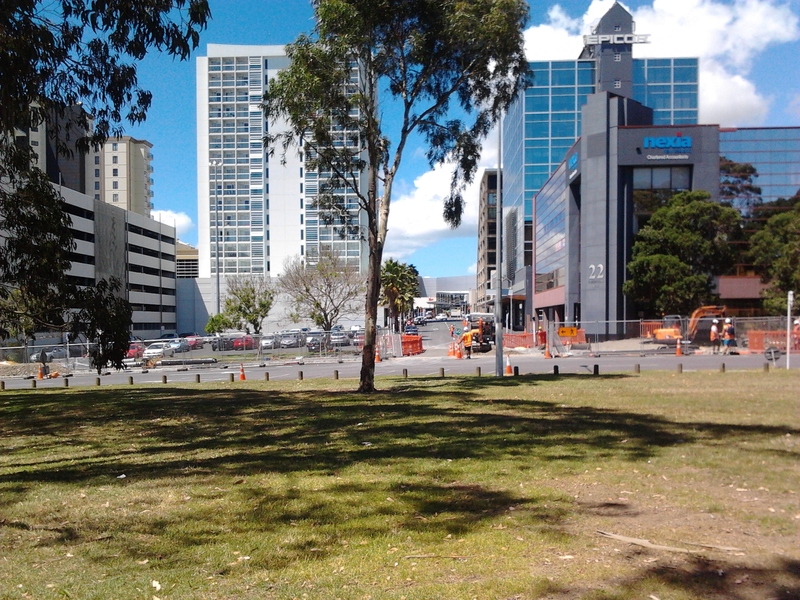 Manukau Plaza is protected in the Unitary Plan so developments wont threaten it. 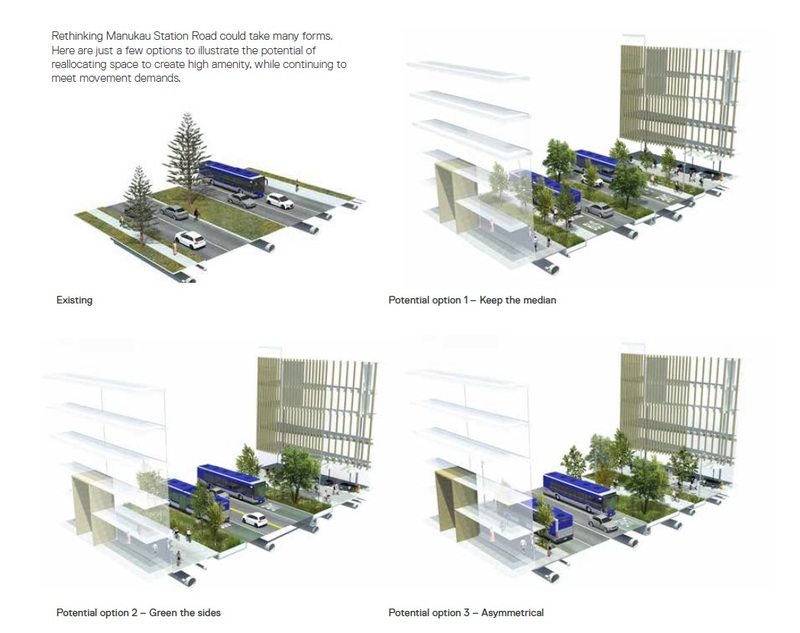 As Manukau City Centre continues to development especially around its streets Manukau Plaza will become increasingly important as an open space in the middle of a high density urban core – a lung for people to “unwind” while still being in a highly urban environment. The Republic Bar spot was my favourite and not just because you could grab a beer while counting and mingling. Republic Bar is next to the main northern entrance to the mall, the entrance that leads to the cinemas as well. This entrance will be naturally busy given it is a Saturday and the counts definitely confirmed that. As I started at 4pm people were going in and out of the mall, 5pm people were grabbing early drinks before heading to the cinemas with 6pm the mall closed and people either drinking, eating or going to and from the cinemas. 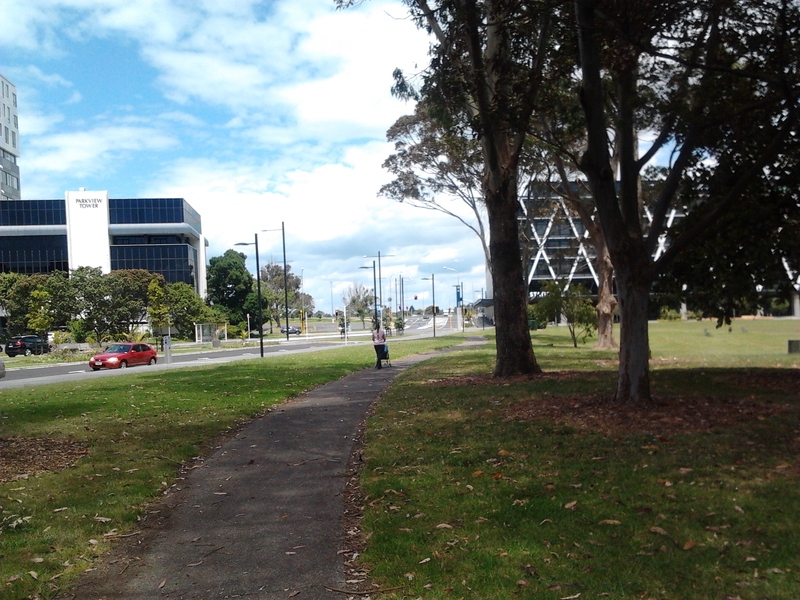 The point being people were lingering which gave activity and life to this small piece of Manukau City Centre. If this can be replicated down the length of Amersham Way to Hayman Park we would get a hospitality laneway full of bars, cafes and restaurants humming away on a Saturday night giving Manukau a start on some decent night life. Given Manukau Bus and Rail Stations are less than 800 metres away accessing transit after a night out would not be that difficult. Auckland to Receive its 11th Metropolitan Centre? Is the Super Metro Back?